In medieval Italy, two families, the Montagues and Capulets, have a long-standing feud. 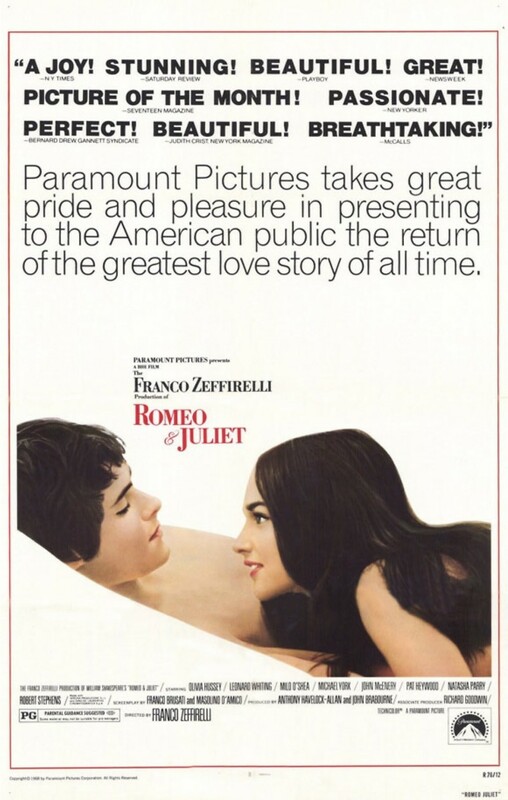 One night Romeo Montague crashes a Capulet party, only to meet and fall in love with their daughter Juliet. They pledge to love each other forever and get married in secret. When another fight breaks out between the two families, Romeo tries to bring peace. But when his friend Mercutio is killed by Tybalt, Juliet’s cousin, he avenges Mercutio by killing Tybalt and has to flee into exile. Meanwhile, Juliet’s father, not knowing she is already married, arranges for her wedding. With the help of Friar Lawrence, Juliet fakes her death, thinking to escape later and meet up with Romeo. But when Romeo hears of her demise, more tragedy ensues.